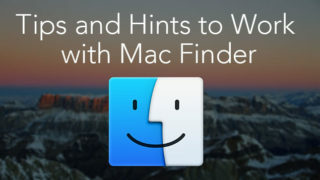 Today we want to tell you more about our new Mac application – VPN Client. We’ve been working hard to create this fast, secure VPN service for our customers and we are proud to introduce it. 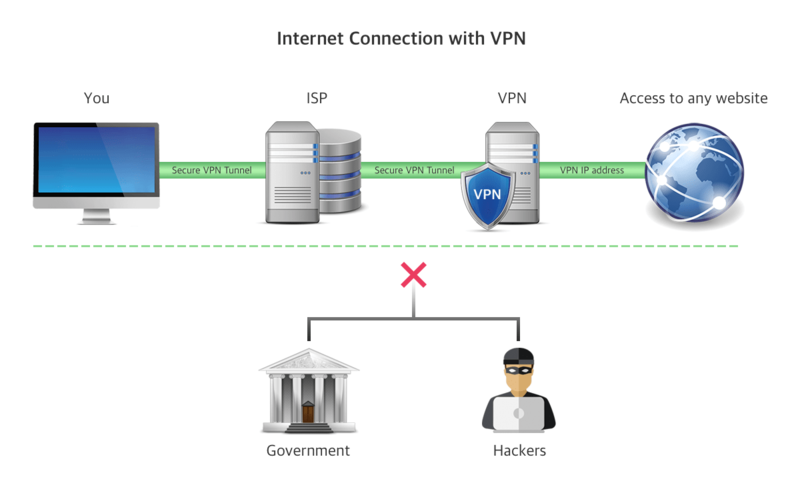 But first, let’s learn what a VPN connection is and why you need it. You can get access to websites blocked in your region, social networks, video streamings, and you can access any content, no matter where you are. You can keep your browsing history anonymous. 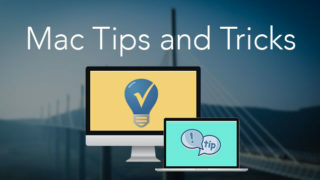 You are able to hide your IP address and replace it with a virtual IP address as if you were in the country where the selected VPN server is located. You can protect your personal information from hackers while using public Wi-Fi hotspot. You can unblock online games and even torrent downloads (you should know it’s prohibited in most countries, and that’s your own choice and responsibility for using torrents). 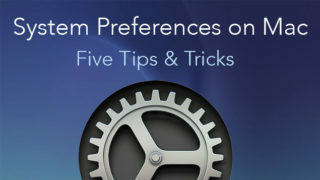 There are more reasons for using VPN. Whenever you need a virtual private network, VPN Client from Nektony provides a reliable VPN service to let you enjoy all these benefits. VPN Client is your key to Internet freedom. 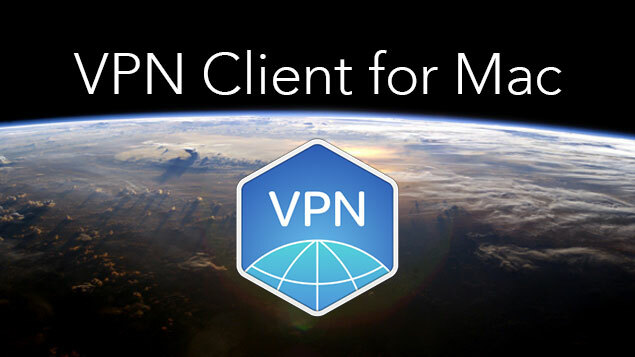 We understand that VPNs can often be messy, so we’ve created a simple and easy-to-use application, which allows you to connect to VPN with just one click. 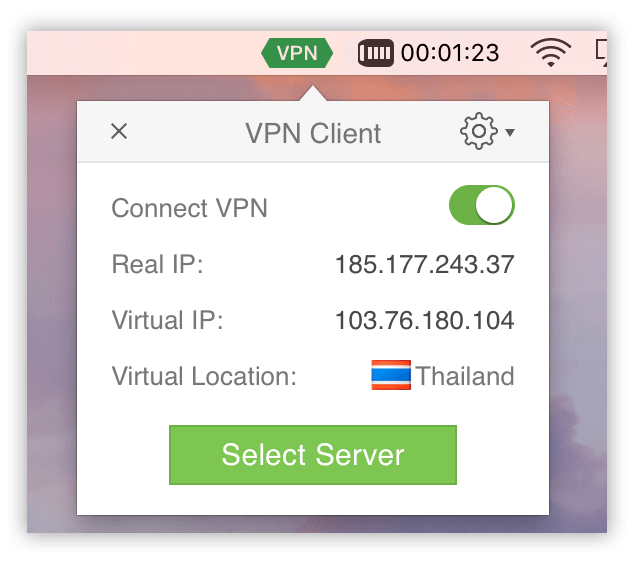 The user-friendly interface allows to quickly connect to the optimal VPN server or even to your Personal VPN server. 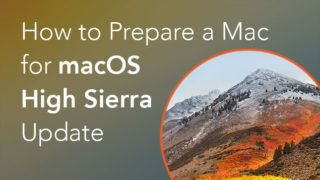 If you need to access a certain geo-located resource, just select the Server on the map and your IP address will be changed to the selected one. 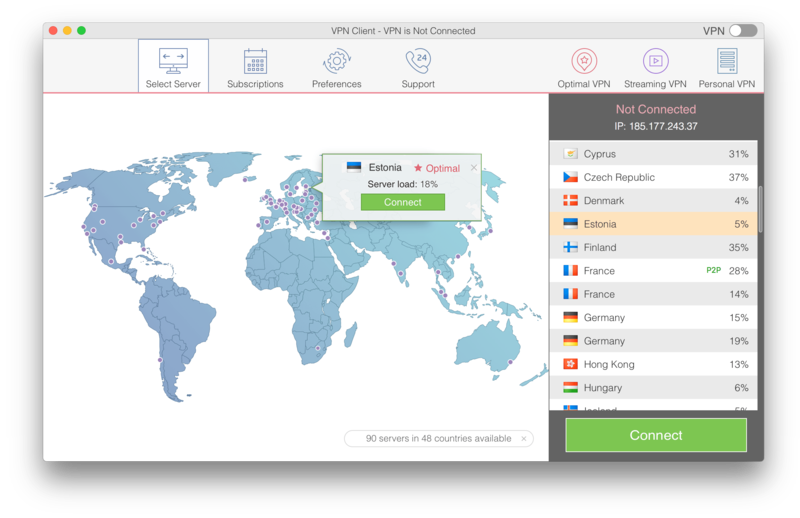 At the moment VPN Client provides VPN servers in 90+ locations worldwide, but we promise to broaden the borders even more and increase the number of VPN servers. 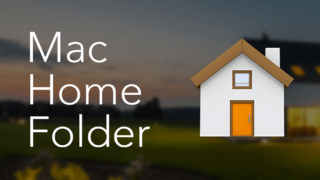 There are so many features we would like to tell you about. However, we’d rather not waste time and just let you try it, especially since we provide a Free Starter Plan subscription for 7 Days.